Aldo Nova : 2.0 album download | Has it Leaked? 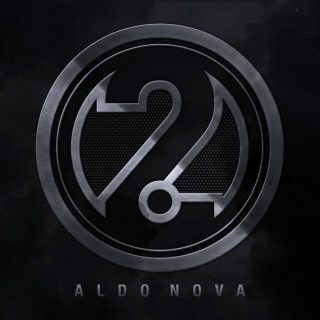 2.0 is the upcoming sixth studio album by Canadian rock musician Aldo Nova, scheduled to be released on October 19, 2018, via Megaforce Records. The album will be the guitarist and songwriter's first new material since Nova's Dream, the primarily instrumental album he released in 1997. 2.0 will feature 6 re-recordings of Aldo Nova's hits and fan favourites, as well as one new song.